We’ve heard the stories of lunch ladies tossing kids’ lunches in the trash when they couldn’t afford their reduced lunch. Now, here’s a great story coming out of South Bend, Indiana, and the Elkhart Community Schools. 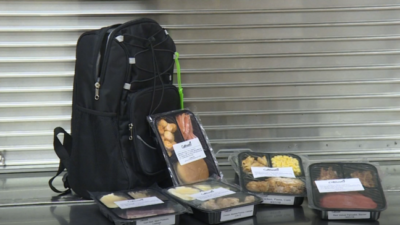 Cultivate, a South Bend-based non-profit, will provide students weekend meals with their elementary school pilot program. What a great program to implement; I hope it does well. If the impact is noticed by other districts, we may see more people stepping in to help.